About Union Optech Co., Ltd. - Products, News and Contacts. 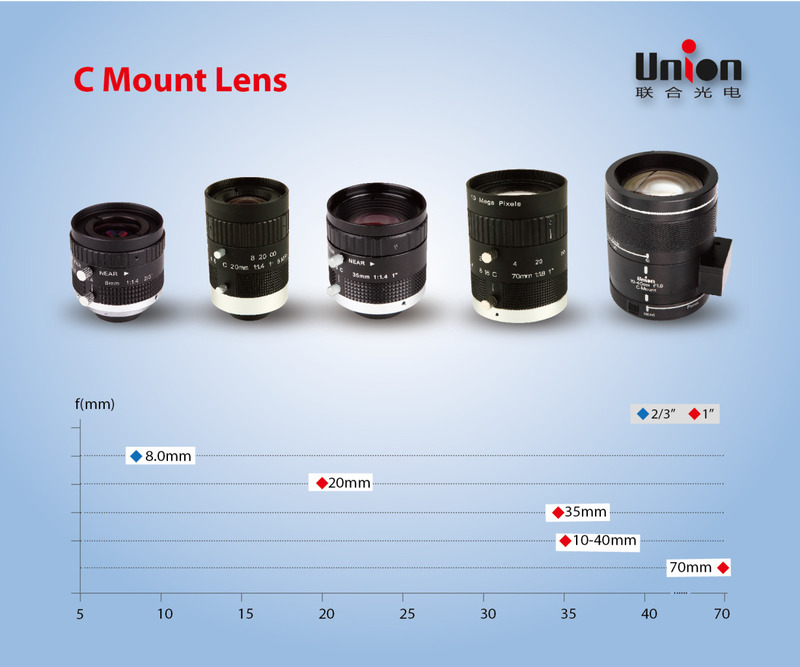 Union Optech is professional optical manufacturer which involves security camera lens, mobile phone lens, DSC&DV lens and Vehicle lens, and etc field. 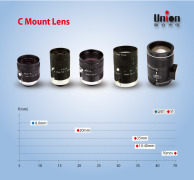 Union could provide individual optical design (ODM&OEM services) and integration resolution for customers quickly. 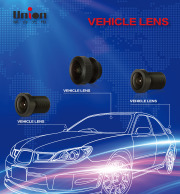 FOR MORE INFORMATION CONTACT UNION OPTECH CO., LTD.